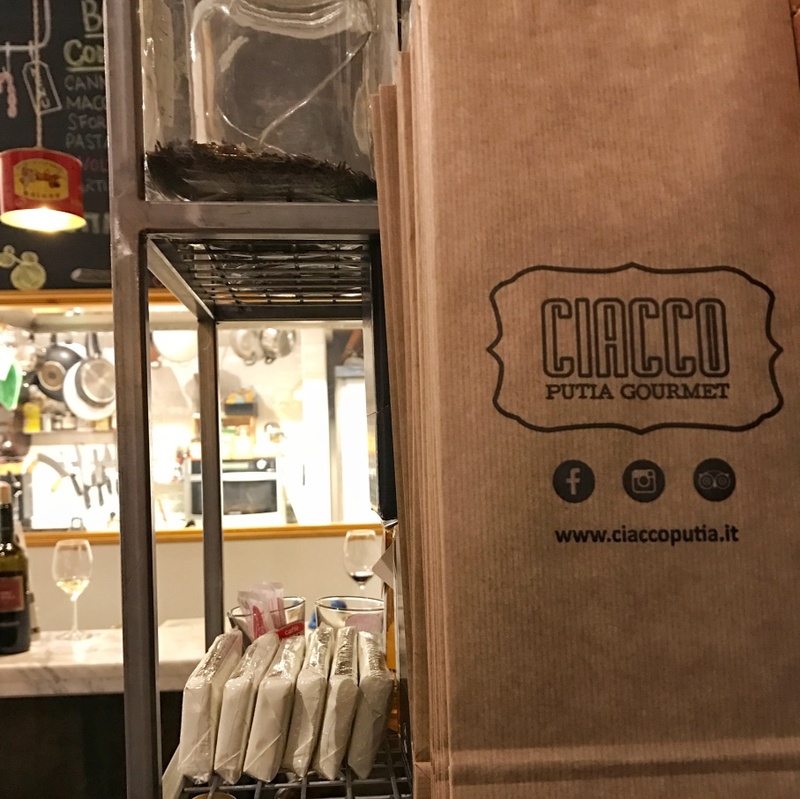 Ciacco is a modern version of the traditional local ‘putia’ (a Sicilian word, meaning a small shop selling food and wine), where people went to buy food but also to pass the time of day. 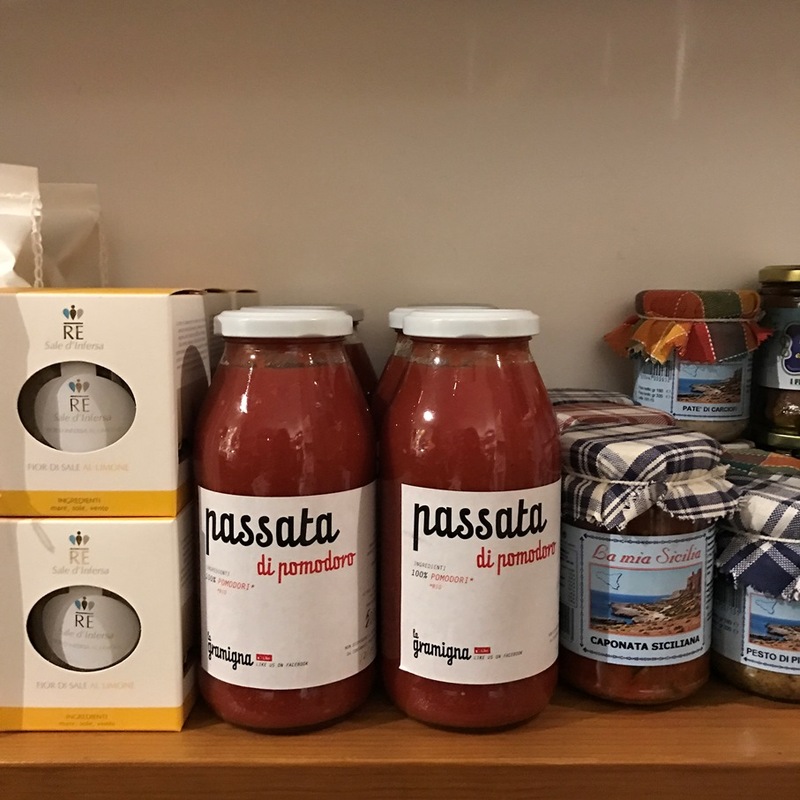 The shelves and counter contain a rich concentration of some of the very best in Italian and Sicilian food and wine, all carefully chosen by Francesco and Anna, companions in life and work, thanks to a selection process that began in 2013. 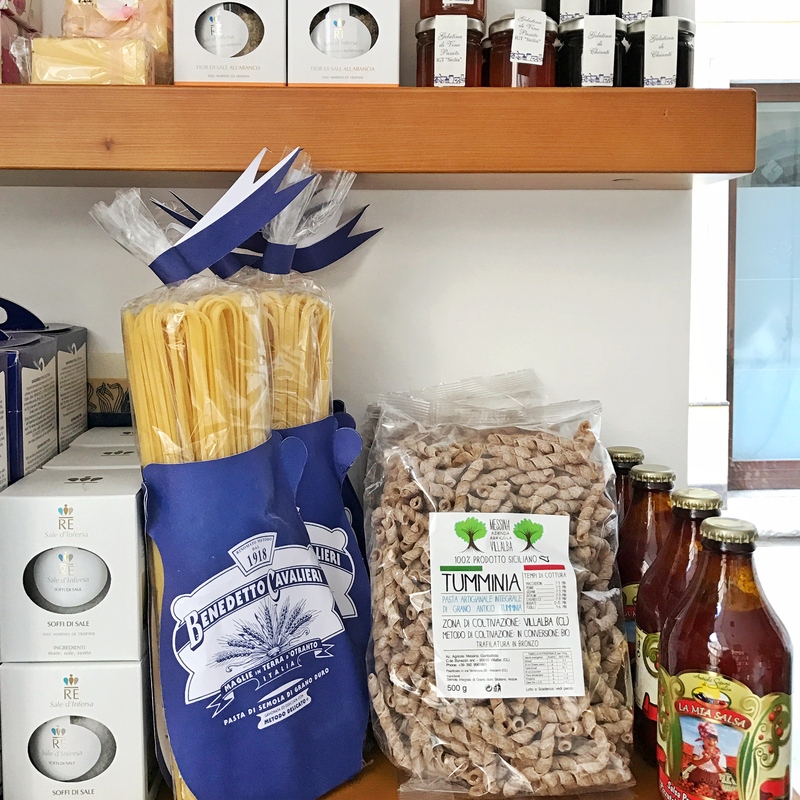 The products range from cheeses and cured meats sourced from independent producers, to flours made from old Sicilian wheat varieties, artisanal mostarde (fruit preserved in a mustard-flavoured syrup), Modica chocolates, honeys and a selection of extra virgin olive oils. 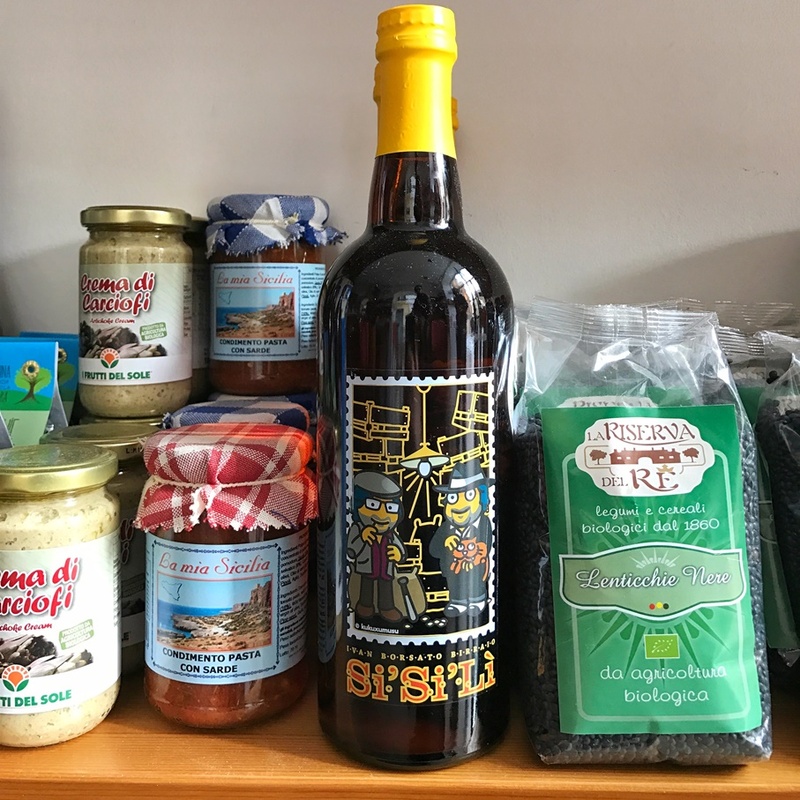 Here, everything is based on ingredients of the finest quality, exclusively of Sicilian or Italian origin, with the sole exception of the salmon, which is Scottish. 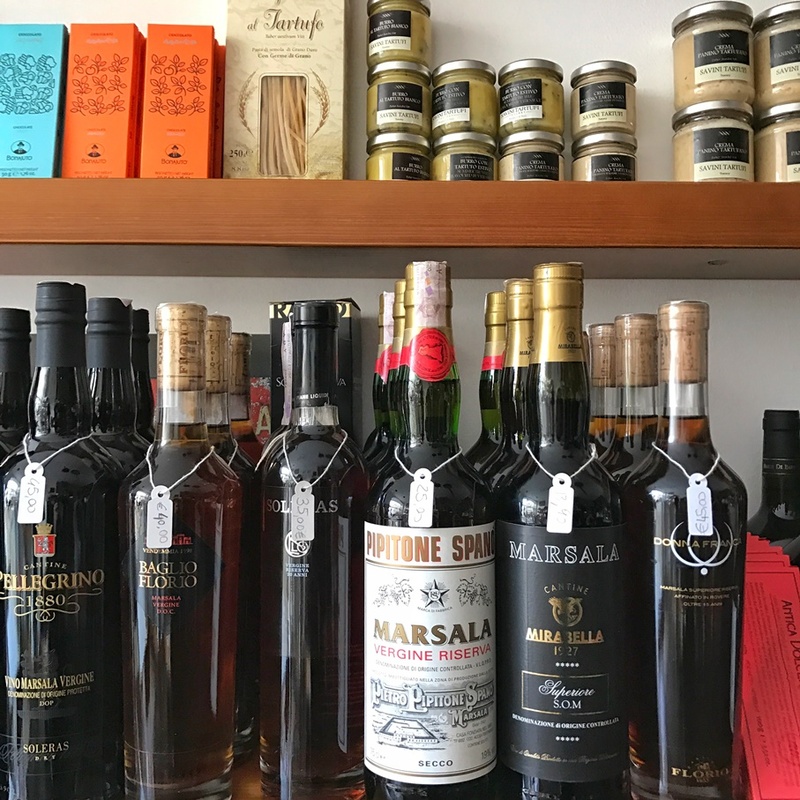 A special space is reserved for the wine and the Marsala, with more than 150 different labels available. 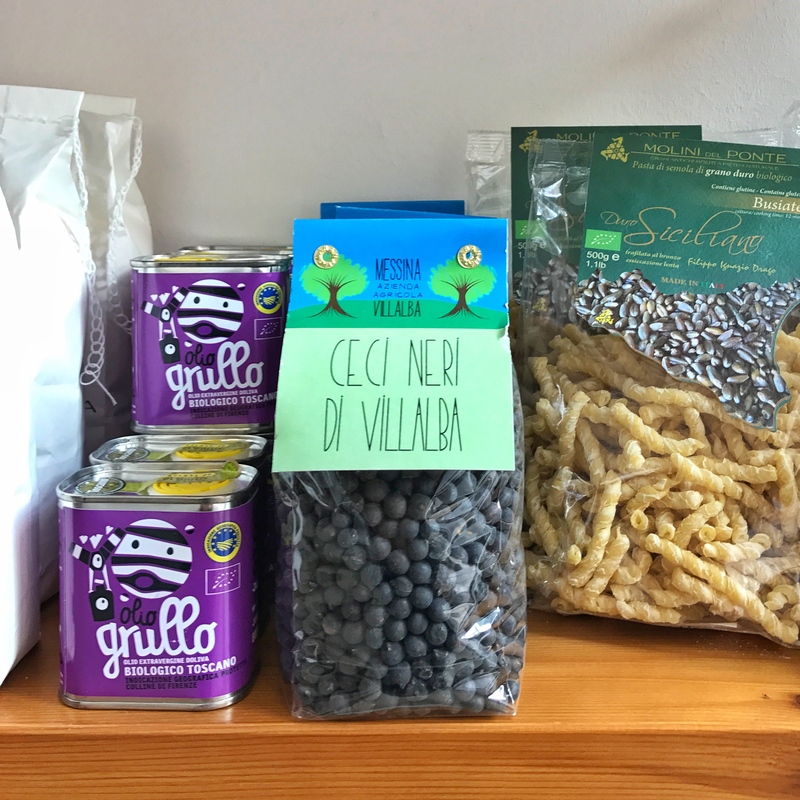 A multifunctional Putia, but also an original restaurant and a rich and varied wine bar. A single place with many aspects, where pleasure reigns supreme.